This special blend of cleaning agents, corrosion inhibitors and surface treatments safely penetrates the pores of metal to clean all types of fouling and powder residue. Hoppe's Elite also conditions the barrel to repel additional fouling, provides a powerful lubricant and can cut your cleaning time by up to 80%. 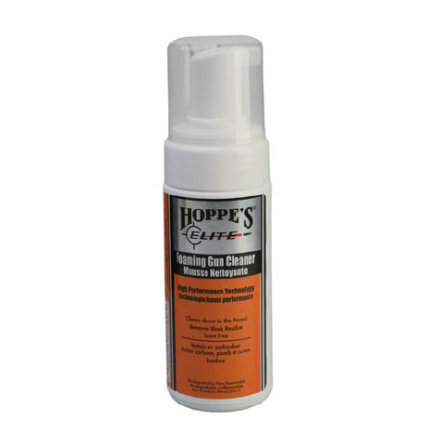 Hoppe's Elite is approved safe by all major gun manufacturers and exceeds both EPA and MILSPEC requirements. 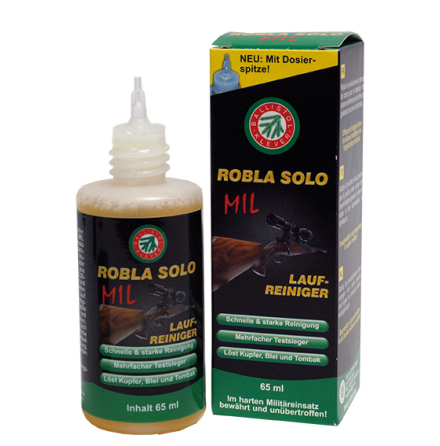 Great for deep cleaning and metal conditioning. 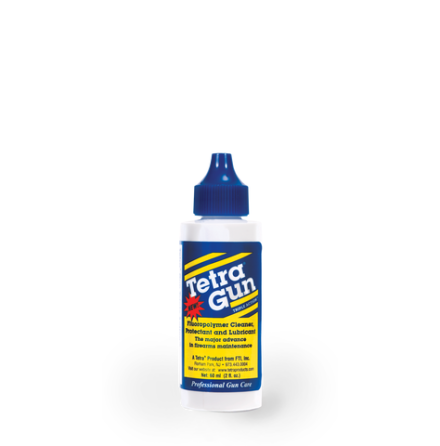 Contains state-of-the-art aerosolvents, surfactants and other components. Safe for every day use.